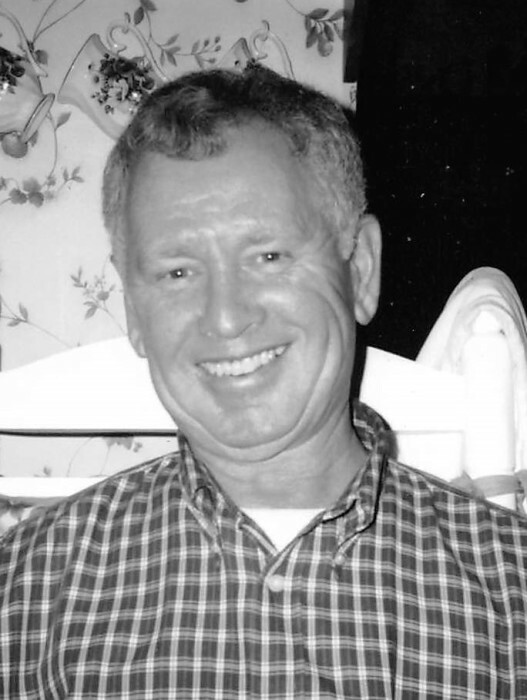 Gary ”Biggin” Conley, 72, of Ewing, passed away Saturday, February 2, 2019, at St. Joseph East in Lexington. He was born February 21, 1946, in Washington Court House, OH, to the late Lee and Dessie Fraley Conley. Gary was a driver for Licking Valley Community Action Program (CAP), a former owner/operator of Conley’s Service Station and Grocery (25 years), a former Fleming County Jailer (17 years), a former Fleming County Deputy Sheriff (8 years), and a former volunteer firefighter for the Flemingsburg Volunteer Fire Department. He proudly served his country in the United States Army as a Drill Sergeant and was a former member of the VFW/American Legion Honor Guard. He is survived by his wife of 54 years, Jeanne Staggs Conley; his son, Michael C. Conley and wife, Penny; his daughter, Tammy Conley Gray and husband, Ricky; his grandchildren whom he loved and adored, Taylor Nicole Conley (Brandon) Hawkins and MacKenzie Conley. He is also survived by his brothers, Cordell “Cotton” (Carolyn) Conley, Elwood “Jody” Conley, Tony (Rhonda) Conley; his sisters, Kathy (Edsell) Weaver, Linda Cooper, Pauline Sellers, and Connie Doyle; his brother-in-law, Roger Staggs; his sister-in-law, Carol Jolly; as well as many uncles, aunts, nieces and nephews. In addition to his parents, he was preceded in death by his brother, Kirmy Lane Conley; his sisters, Willa Winkleman Hahn and Sheila Kay Conley; his maternal grandparents, Maggie Wilson and Dock Fraley; his paternal grandparents, Amy and Ezekiel Conley; his father-in-law, Eugene Staggs; his mother-in-law, Ida Mae Parsons Staggs; and his brothers-in-law, Warren Staggs, Kenneth Staggs, M.L. Cooper, Jimmy Sellers, Norman Winkleman, and Earl Hahn. Services will be 1 p.m., Wednesday, February 6, at Boone-Nickell Funeral Home with Bro. Darry Cooper officiating. Gary will be laid to rest in Elizaville Cemetery. Military rites will be performed by the W.N. Fant American Legion Post #5 and Franklin Sousley VFW Post 1834. Pallbearers include Petey Sellers, Dewayne Weaver, Eric Hart, Bradley Gray, Joshua Conley, and Steve Conley. Honorary pallbearers include Gene “Butch” Hall, Ricky Watson, Pat T. Price, Danny Moran, Connie Nickell, Harold Stone “Mousie” James, Terry Bernard, Roger Staggs, Don Dugan, Brandon Hawkins, and Ricky A. Gray. Visitation will be 5 to 8 p.m., Tuesday, at the funeral home. In lieu of flowers, memorial donations are suggested to VFW Post 1834 Auxiliary (1335 Mt. Sterling Road, Flemingsburg, KY 41041) and / or Flemingsburg Volunteer Fire Department (C/O City Hall, P O Box 406, Flemingsburg, KY 41041).